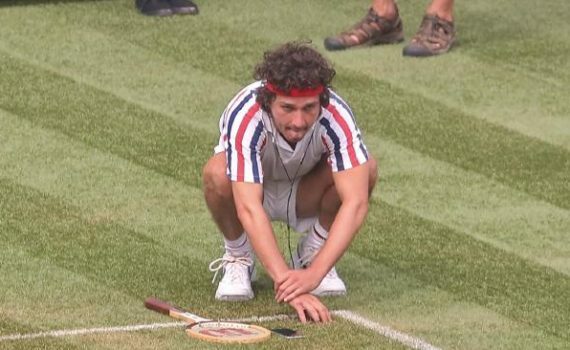 What’s up with these dated tennis movies? This one is like Rush but about a different sport. Ok, fine, I like Shia, but what else is there? What else can you offer me other than a retelling of a true story, especially one that we honestly don’t care that much about?